CRSU or Chaudhary Ranbir Singh University is based in Jind, Haryana. Previously it was known as Kurukshetra University Post Graduate Regional Centre which was established in August, 2007 with only 2 programmes. By 2012 more programmes were added to it. In 2014 Government of Haryana gave it a status of University under Ordinance no.6. In 2016 a new order from Haryana Govt. Brought a new course for students, B.Ed from CRSU .Affiliation of all B.Ed colleges of Haryana were transferred to CRSU. So in 2016 CRSU become the only University which was conducting B.Ed course. B.Ed from CRSU become the most sought after programme for students. 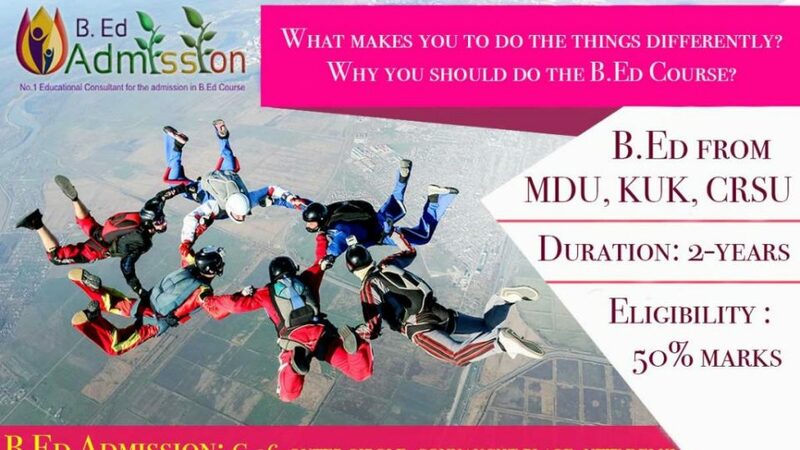 This University gain its fame in a very short time period..
B Ed Admission is No.1 educational consultant for the admission in B.Ed course from Haryana. There are a number of universities who are offering B.Ed course from Haryana. It is not easy to get admission in B.Ed from these top universities. B Ed Admission can help you to get direct admission in B.Ed course from CRSU and other Haryana Universities. B Ed Admission is known for its value added services and a 100% customer satisfaction record. 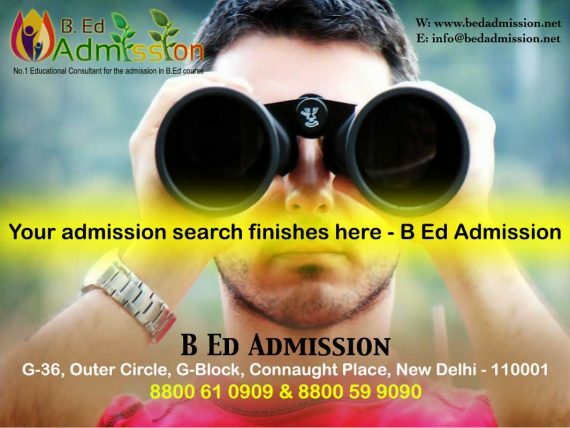 B Ed Admission has 2 offices in Delhi – one is in Connaught Place and second one is in Narela. 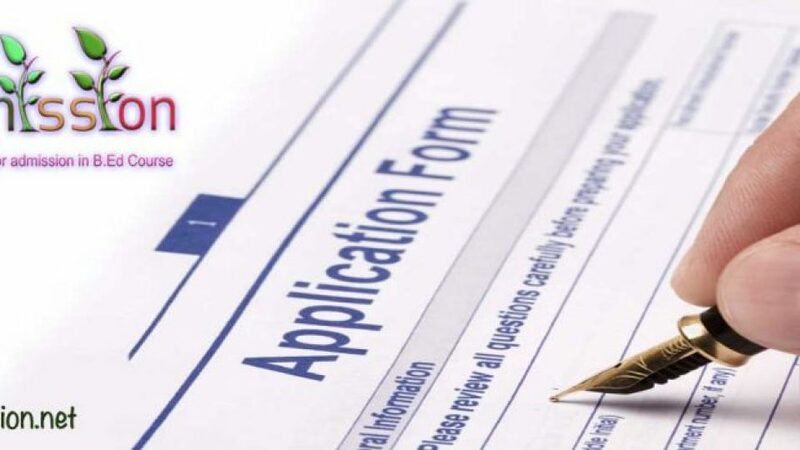 B Ed Admission has discussed and shared a number of posts which are very helpful and a good help for the students who are doing or interested to pursue B.Ed course. Check our blog for more details and our latest discussion regarding the B.Ed course HERE.